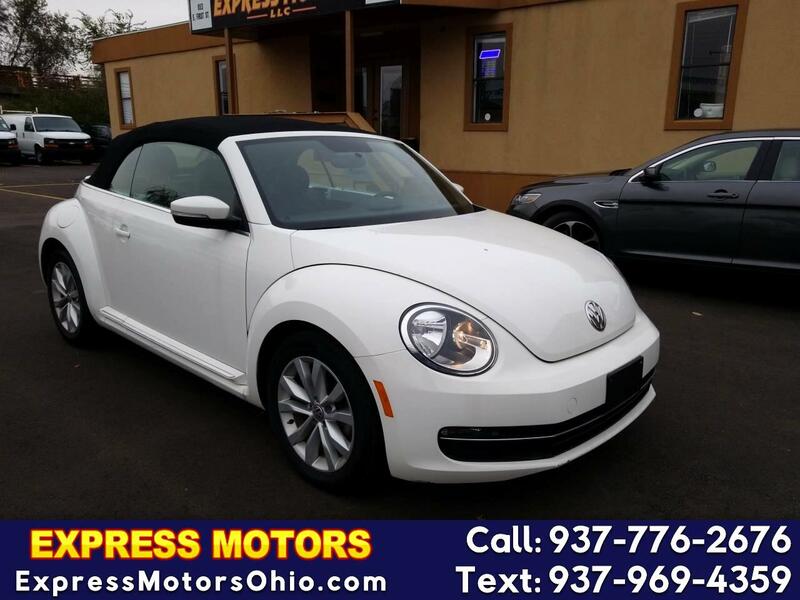 1 OWNER, LEATHER, CONVERTIBLE, TOUCH SCREEN, BLUETOOTH, HEATED SEATS, SMART KEY, PUSH START, SATELLITE RADIO AND MORE, WARRANTY AVAILABLE, NO CREDIT, BAD CREDIT, DIVORCE OR BK WE FINANCE ALL TYPES OF CREDIT. GO TO WWW.EXPRESSMOTORSOHIO.COM TO APPLY NOW!! !